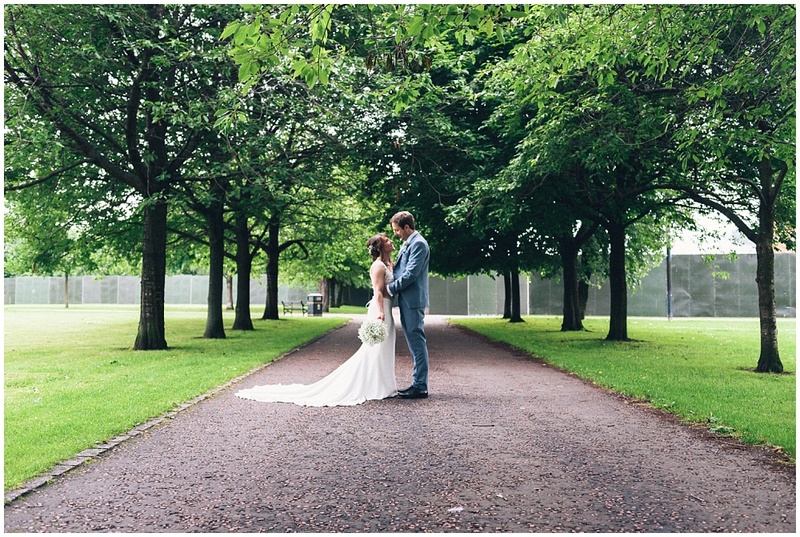 I loved this West on the Green wedding! 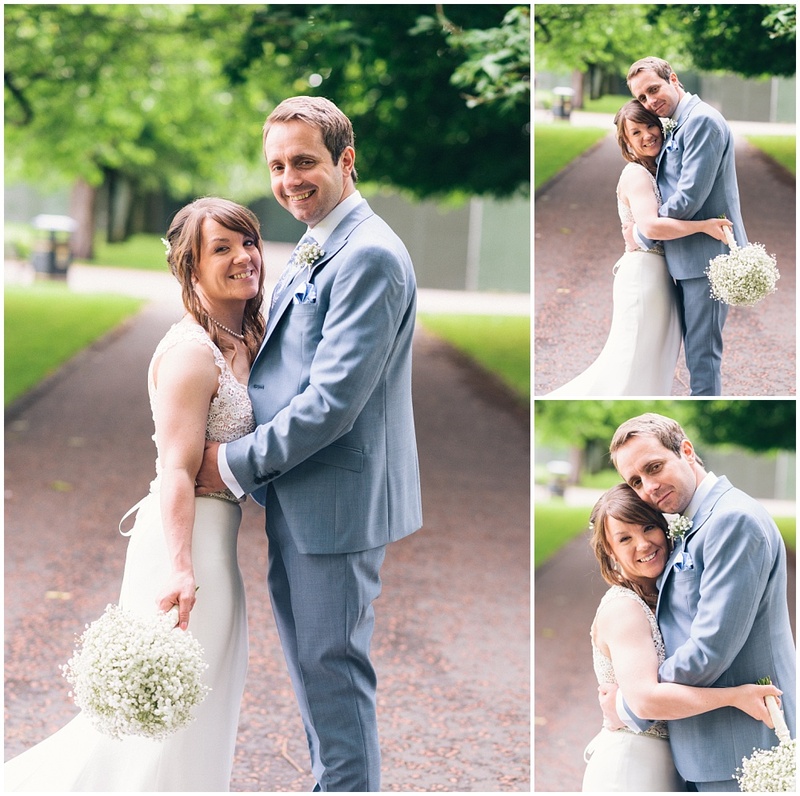 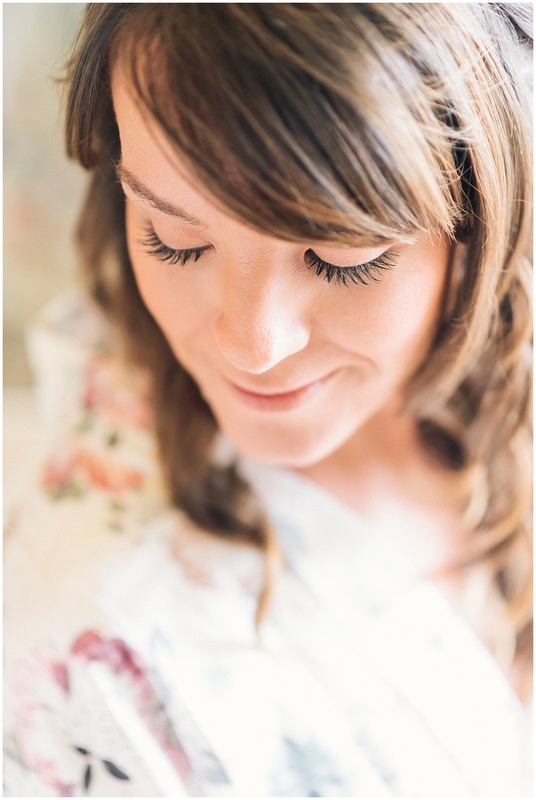 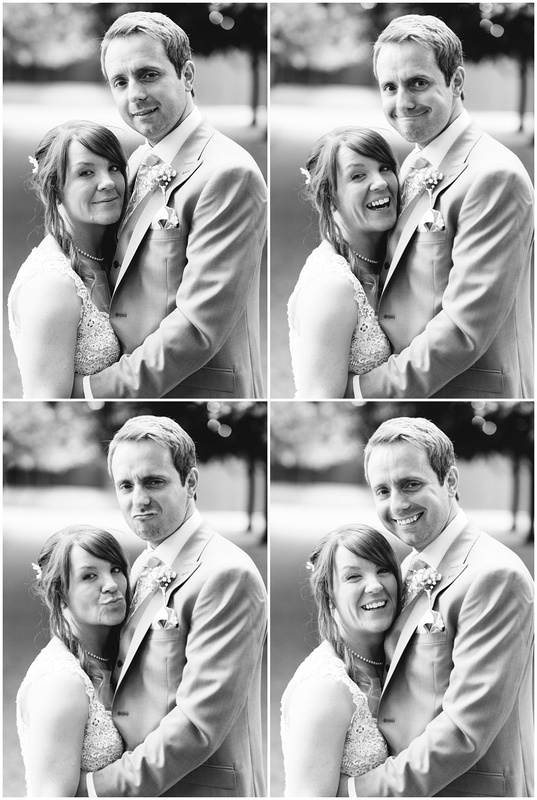 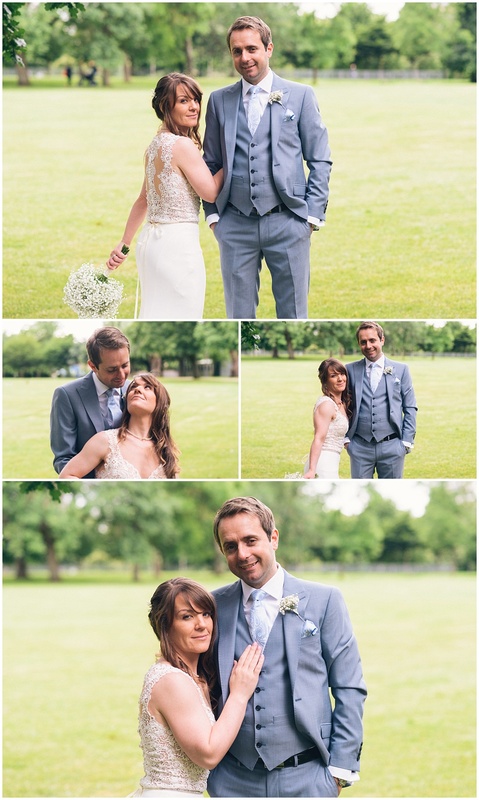 Lauren & Michael are very dear friends of ours and so it was a real pleasure to be asked to photograph their big day. 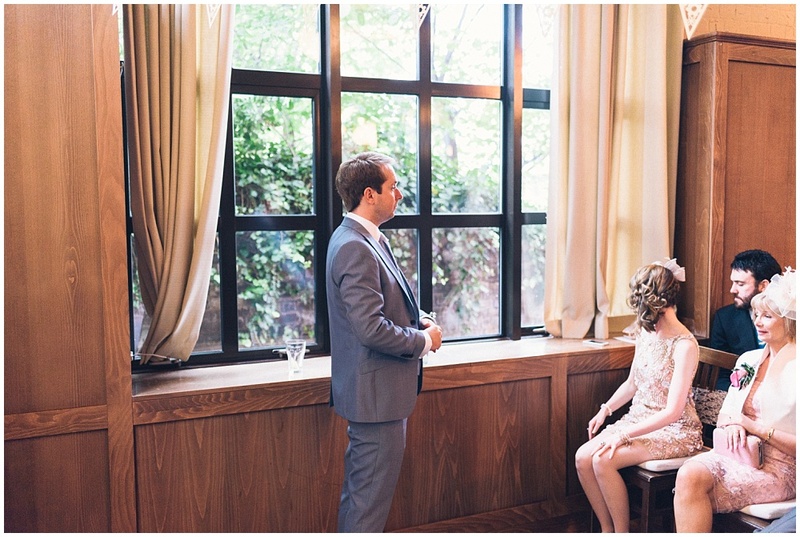 Now I know what you are thinking – I had no idea you could get married here either. 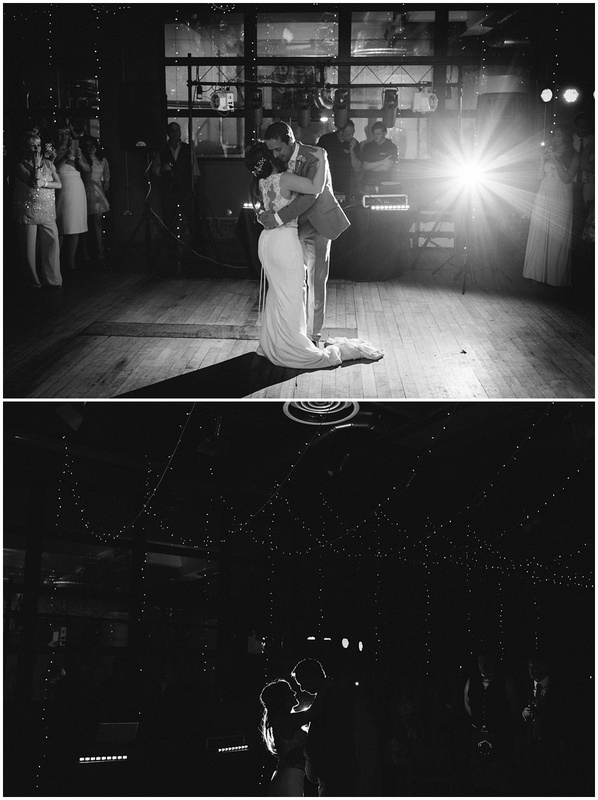 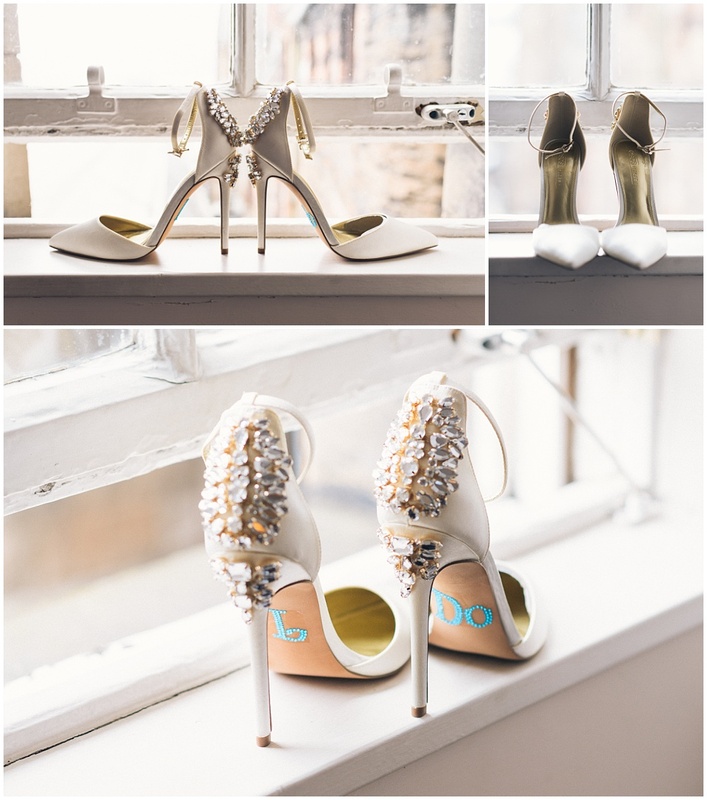 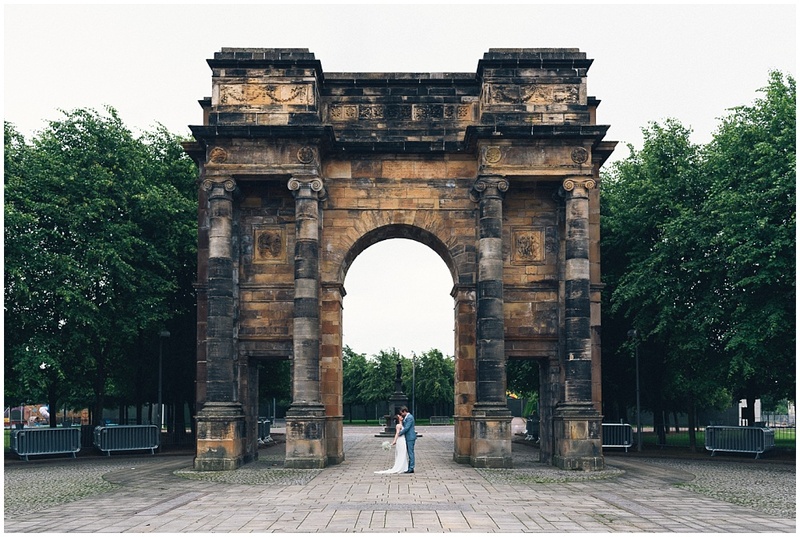 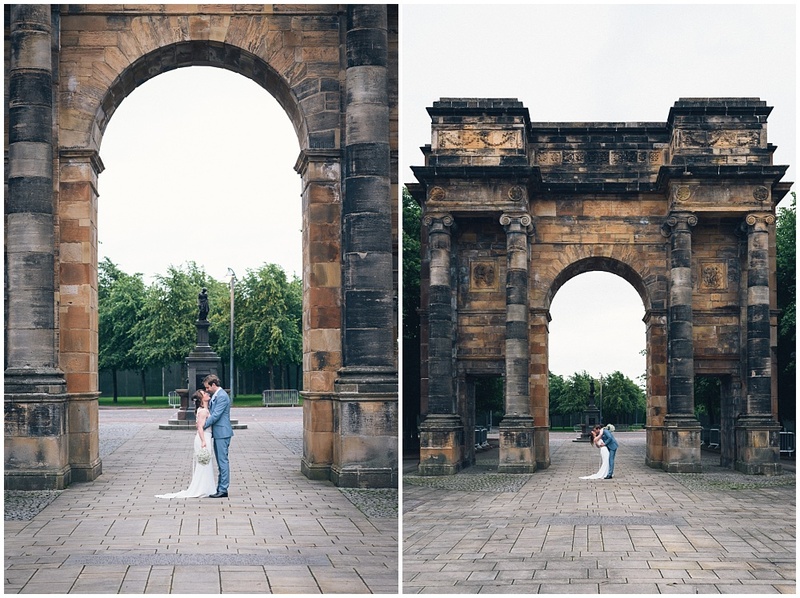 But ill tell you what – it was a fantastic modern venue and perfect for a city wedding. 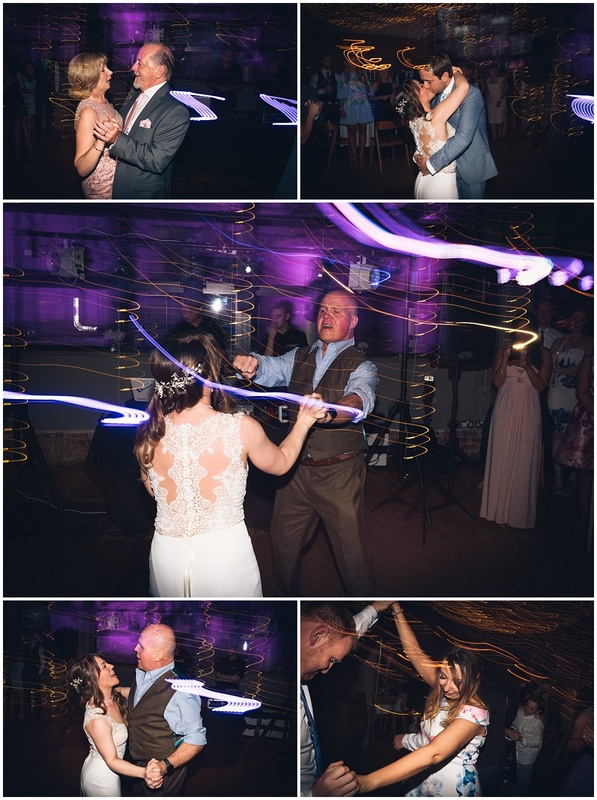 Plus it had the added bonus of as much beer as you can drink! 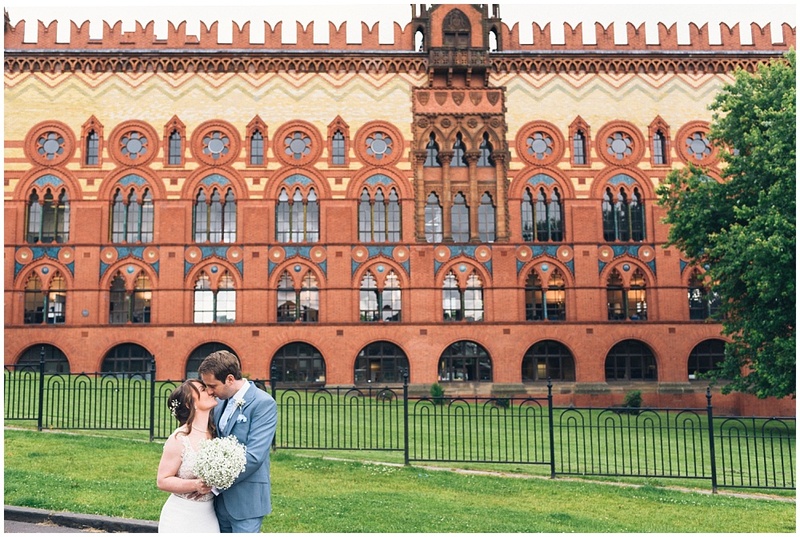 West on the Green is part of the amazing Templeton building and right on the edge of Glasgow Green. 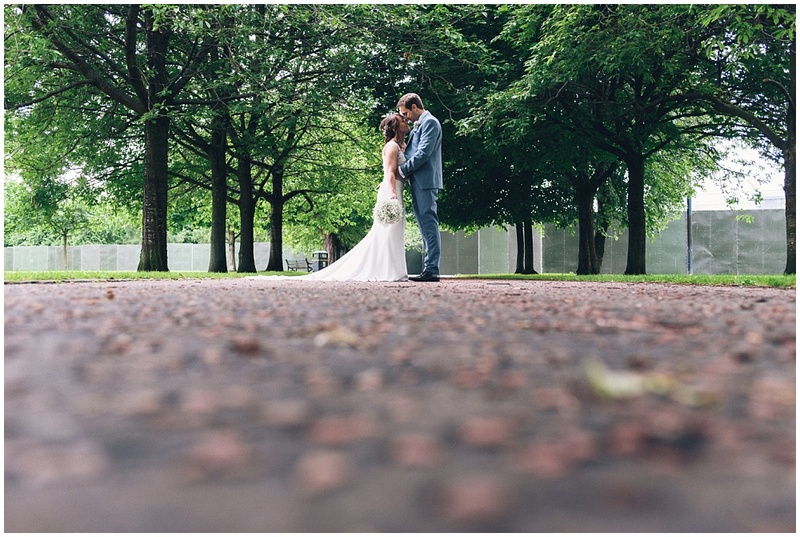 If you get married there you have literally the full park to explore for your photos. 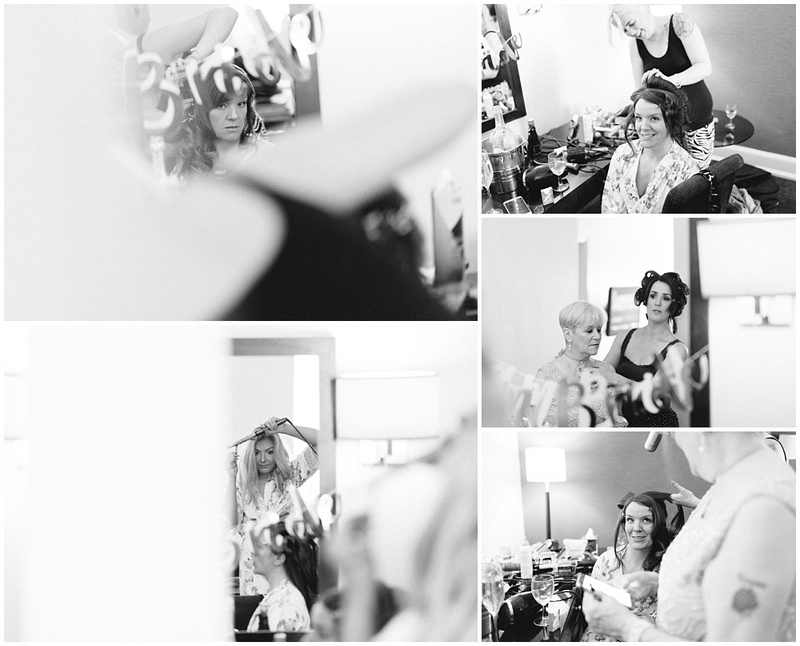 On the morning of the wedding I went to Grand Central Hotel to see the Lauren getting ready (another amazing venue – you can see previous adventures of min there by clicking here). 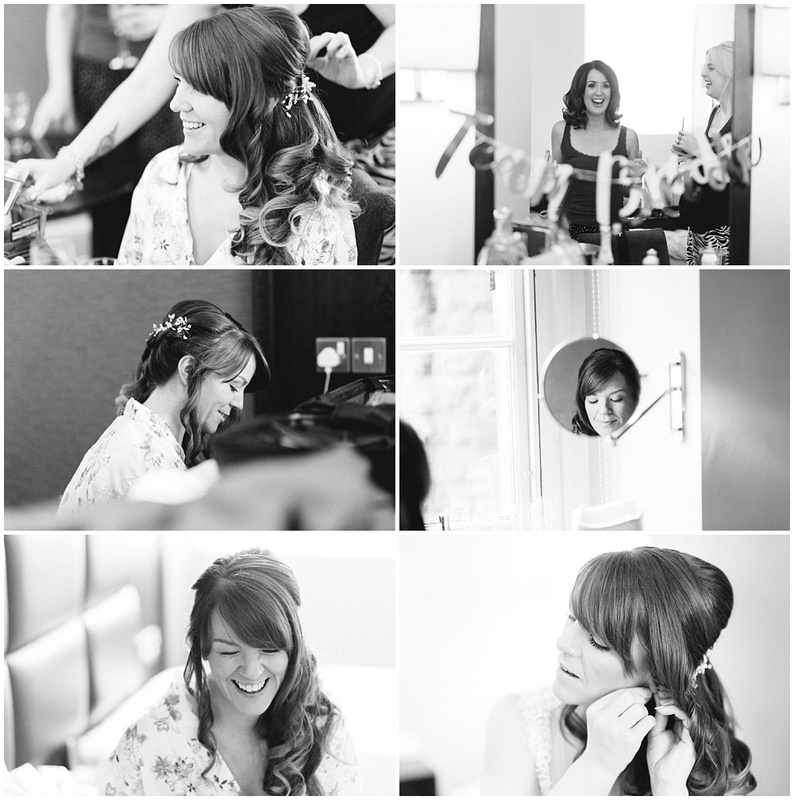 The girls were prepared by Sophie and her highly talented staff from Polished Beauty Salon. 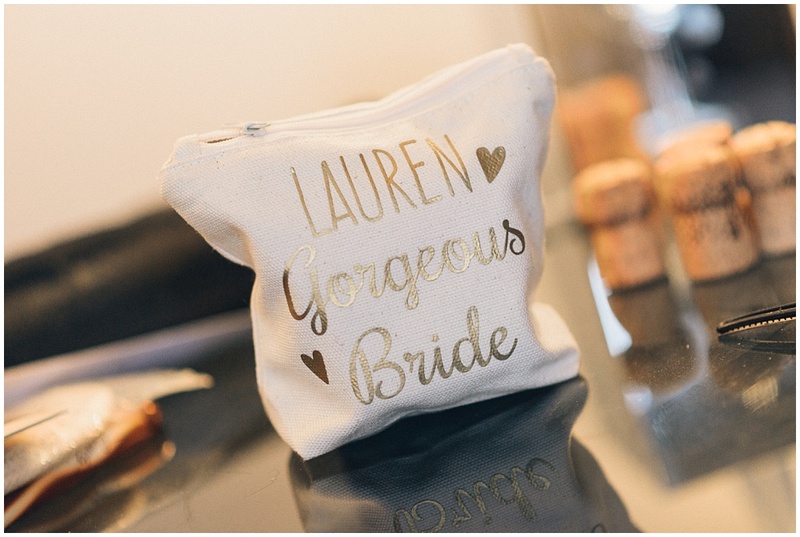 Lauren looked absolutely amazing. 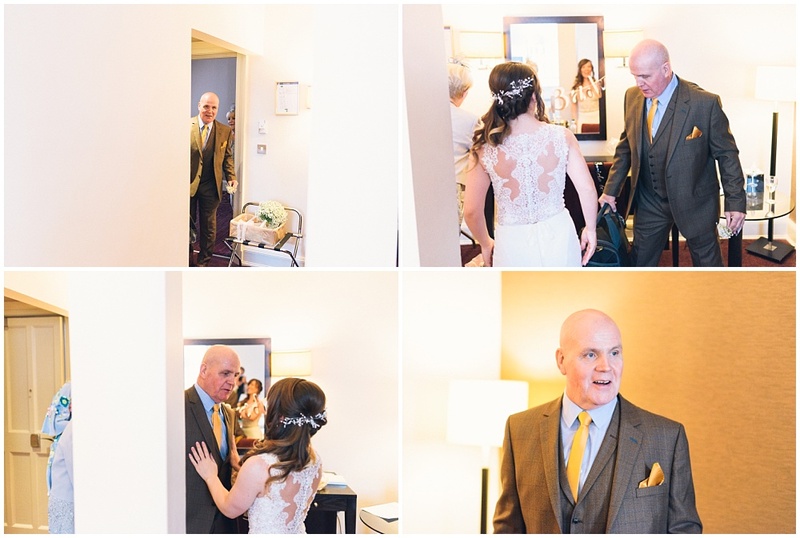 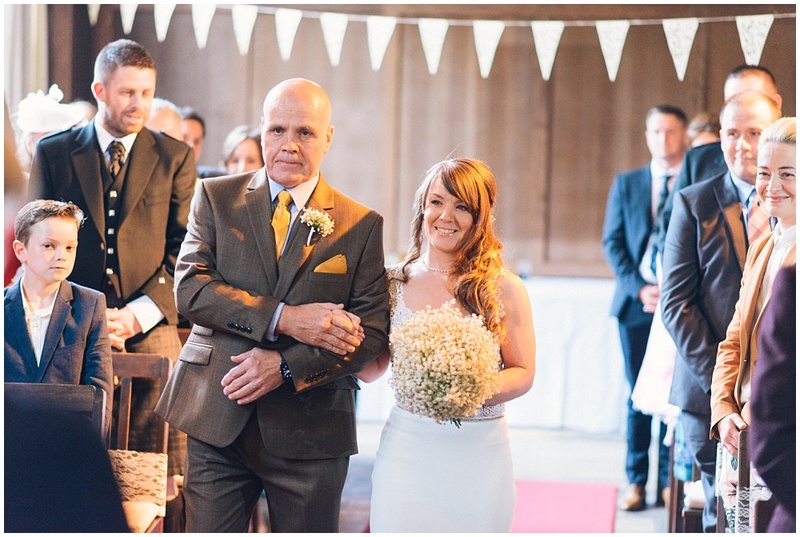 There were so many great wee moments such as her Dad coming in and seeing his wee girl all ready for her wedding (there was not a dry eye in the house). 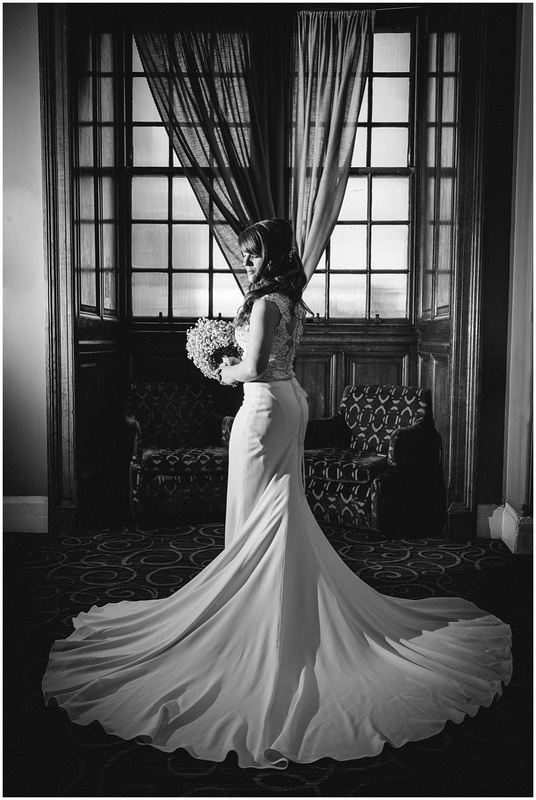 We got some great photos of Lauren in the hotel before we headed out. 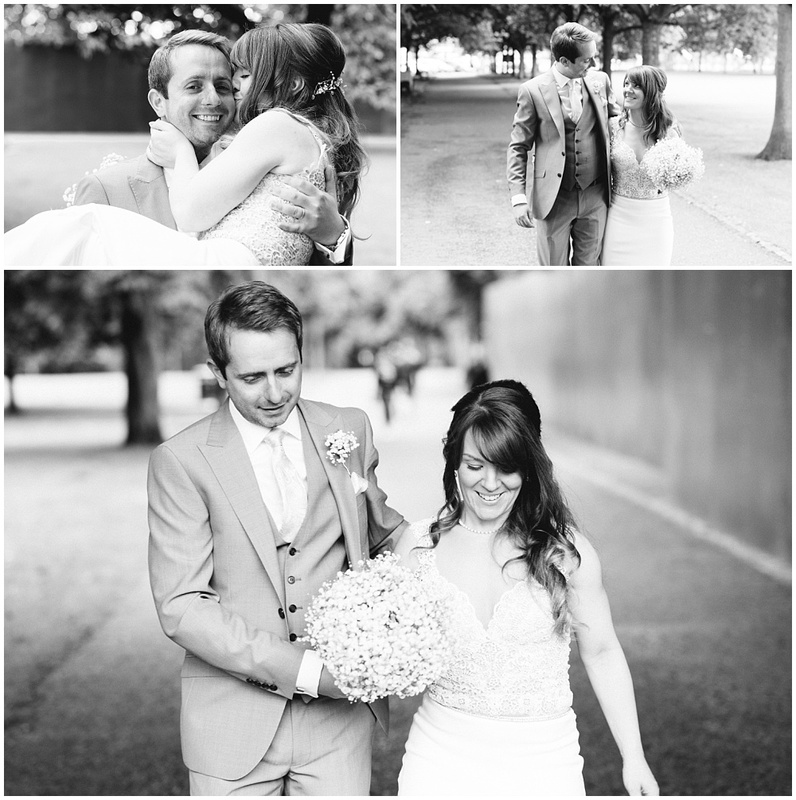 Then just to prove she was the coolest bride ever, Lauren rocked up to her wedding in a white hackney taxi! 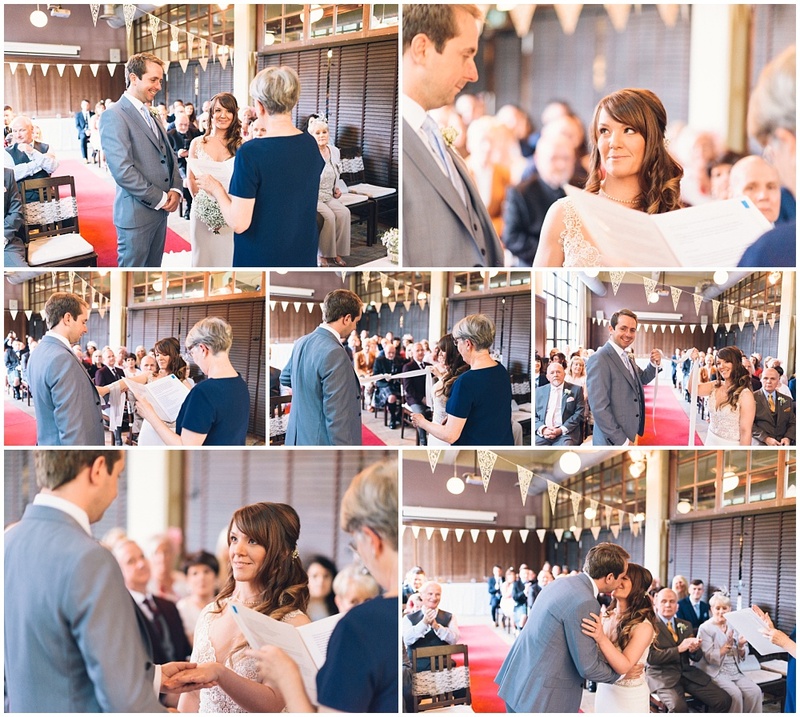 They were married lovely humanist ceremony with a classic hand fastening. 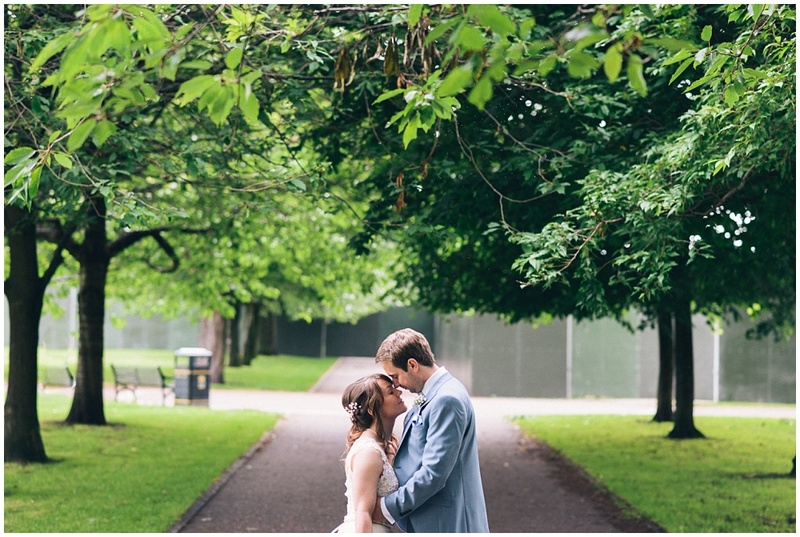 We then headed out to ‘The Green’ for some memorable photos. 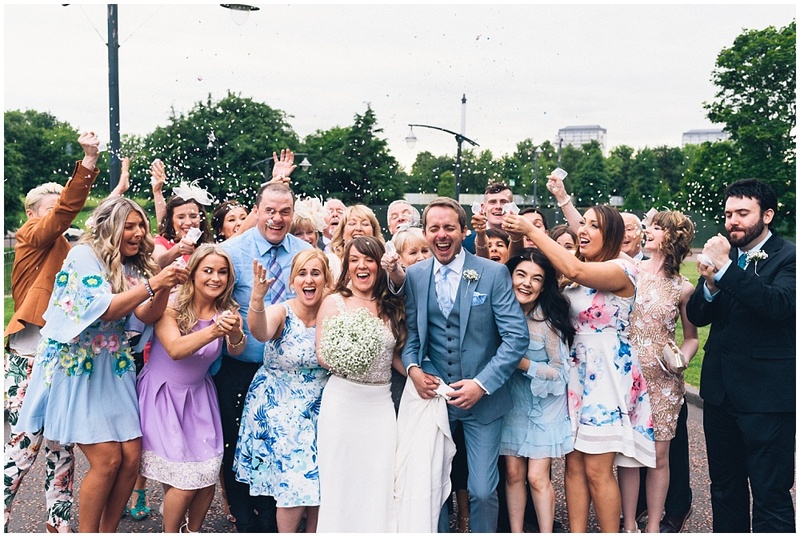 I got one of my favourite ever confetti photos (there’s so much going on in the photo, its hilarious – see below) and thanks to some illegal creative parking we got some really cool and unique photos using the McLennan Arch before any traffic wardens appeared (its like the Arc De triumph but in Glasgow). 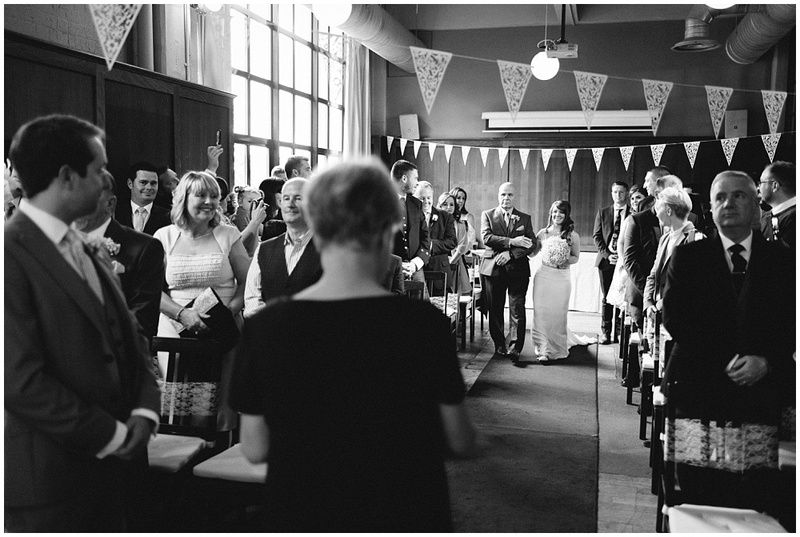 All in all we had a thoroughly brilliant day, thanks again for having me as part of it. 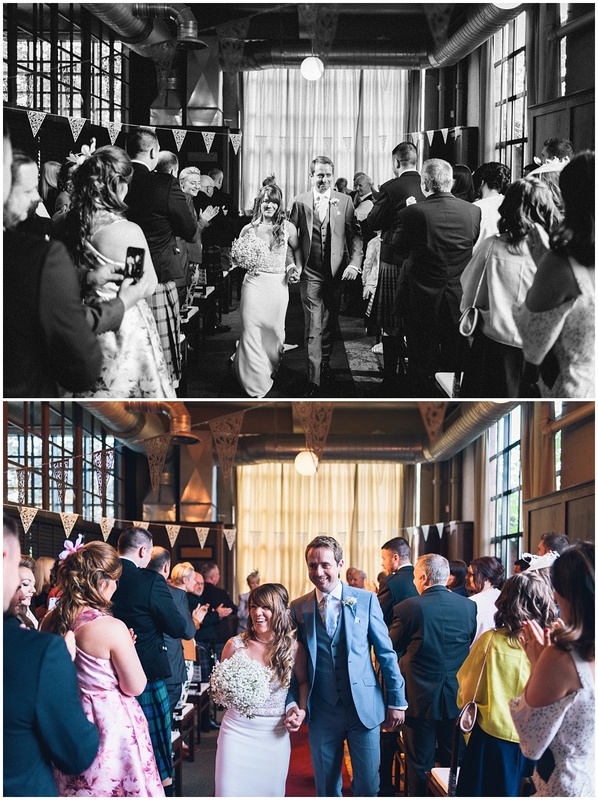 Ill let the photos do the talking from here. 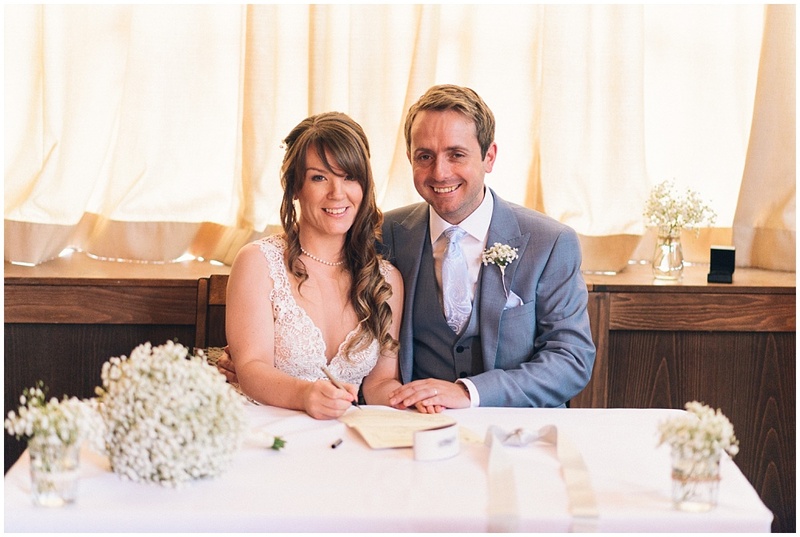 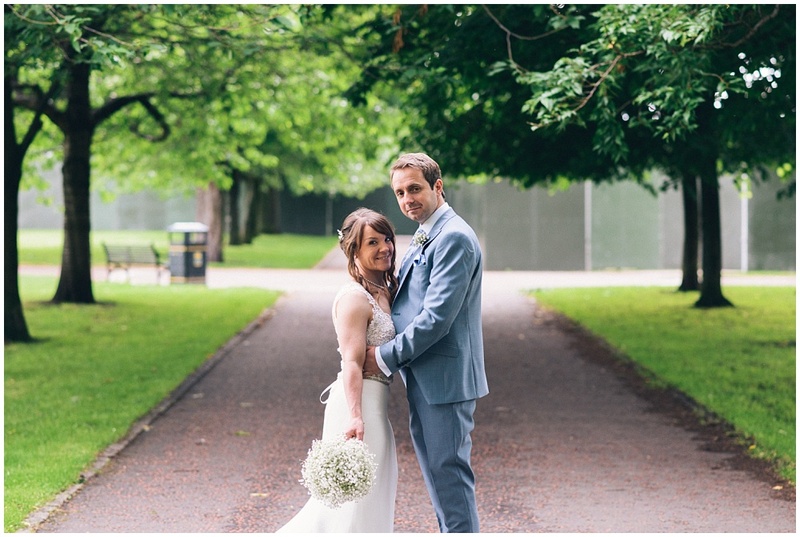 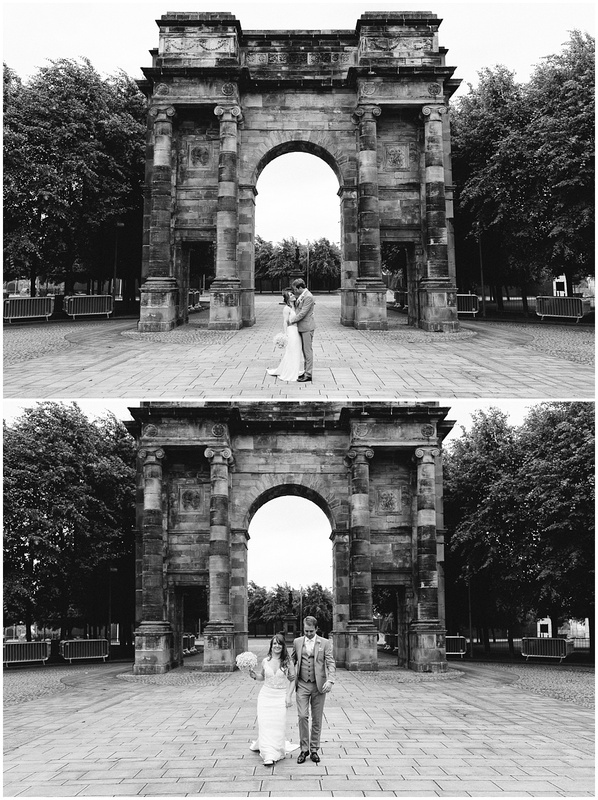 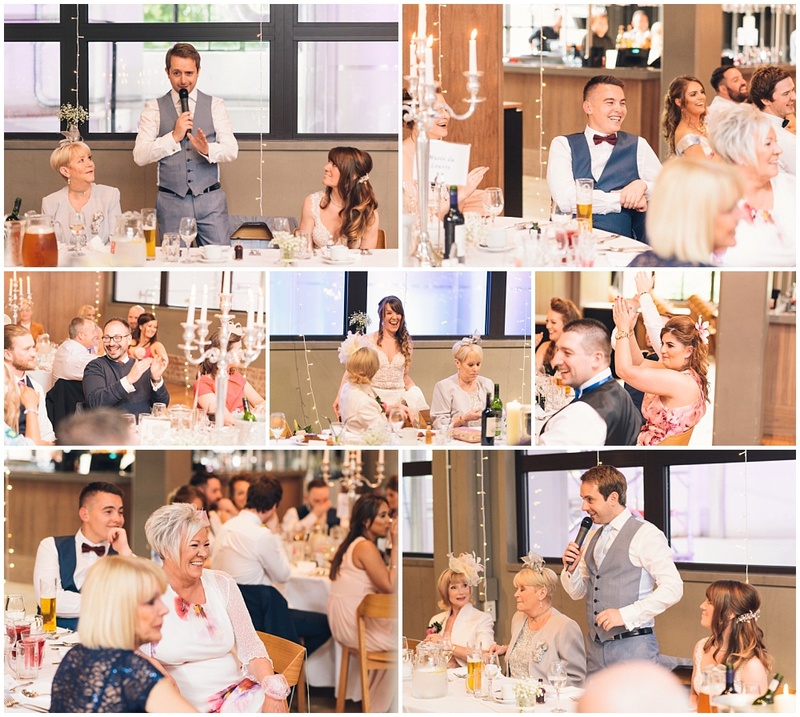 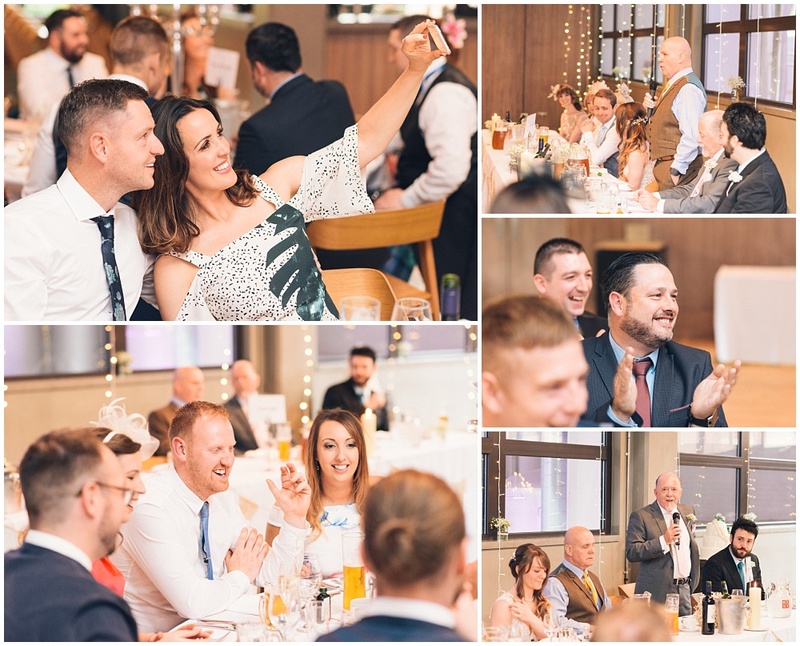 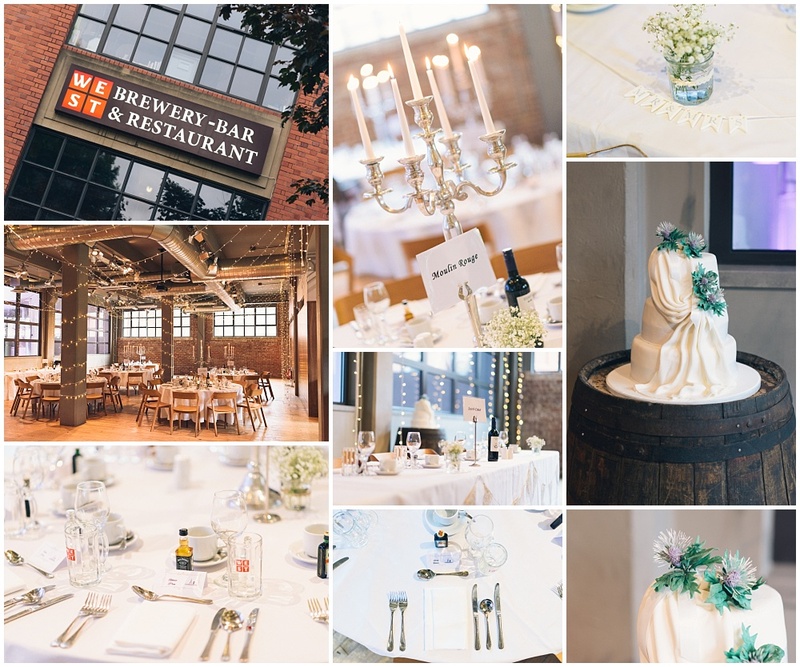 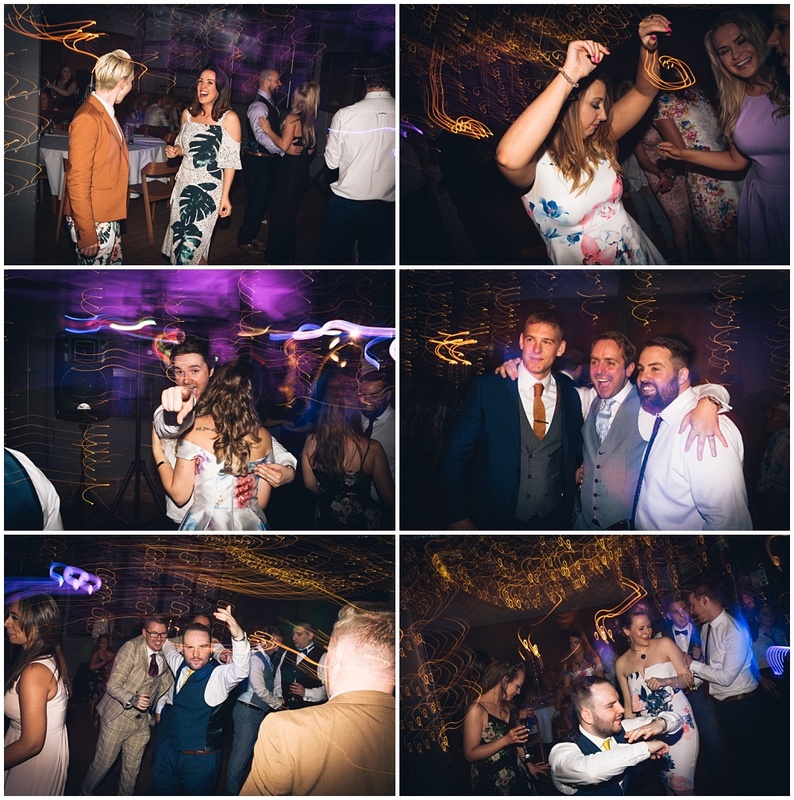 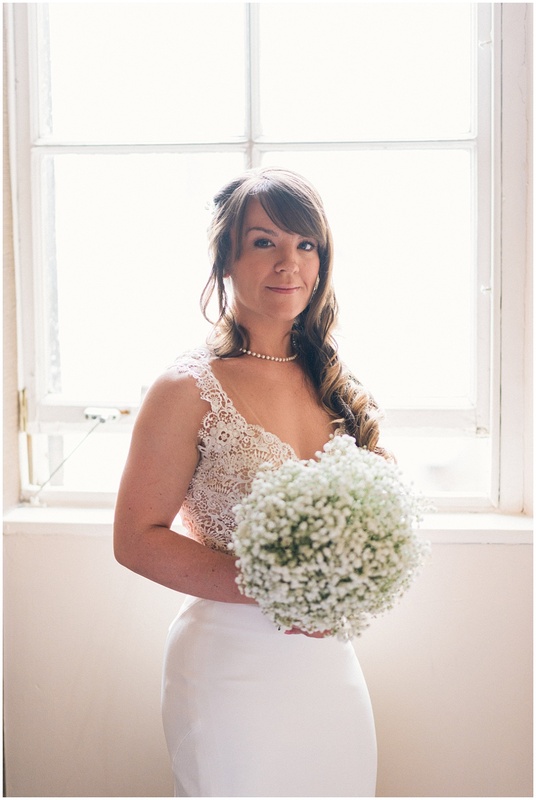 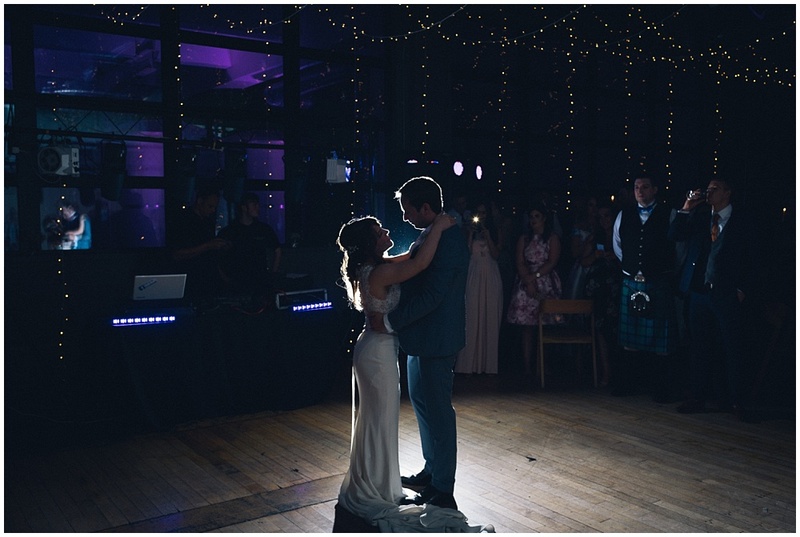 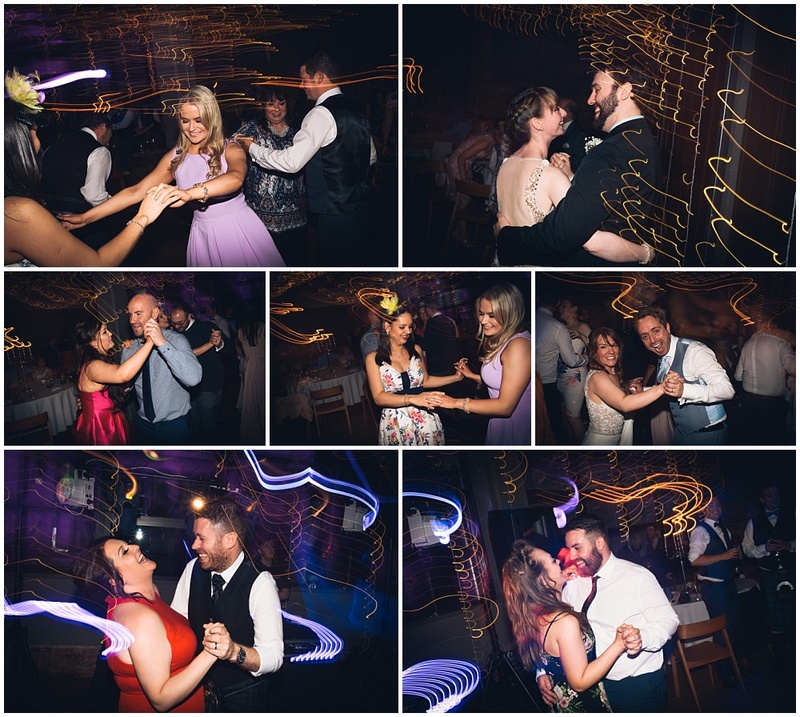 This entry was posted in Weddings and tagged Glasgow, Glasgow Green, grand central hotel, Wedding, wedding photographer, Wedding Photography, wedding photos, west brewery, west on the green, west on the green wedding photography.